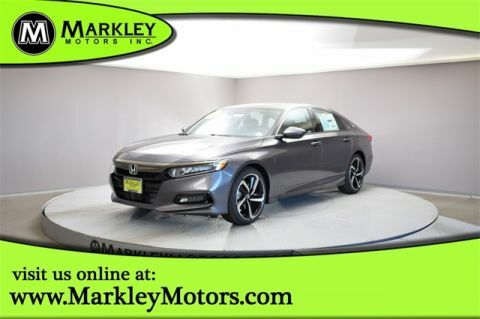 Our innovative 2019 Honda Accord Sport Sedan is amazing Modern Steel Metallic! 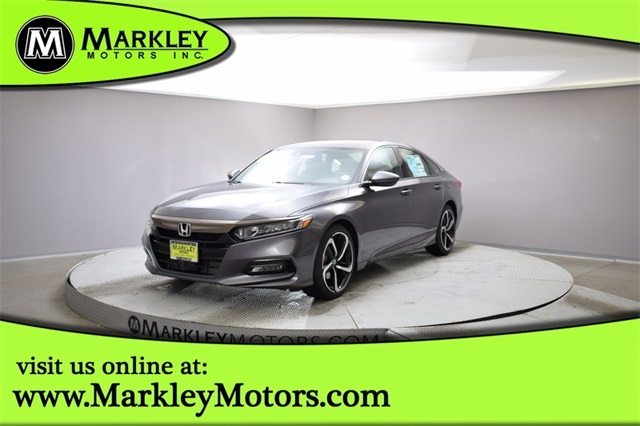 Motivated by a TurboCharged 1.5 Liter 4 Cylinder that offers 192hp while paired with Honda's CVT transmission. 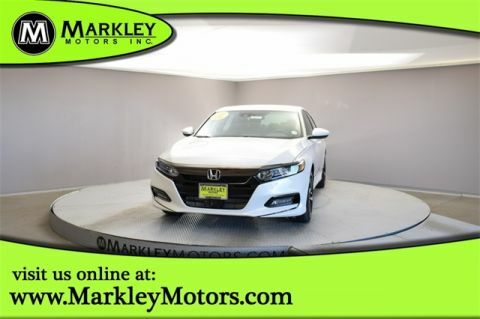 This Front Wheel Drive is exciting and ready to reward you with near 38mpg on the open road. 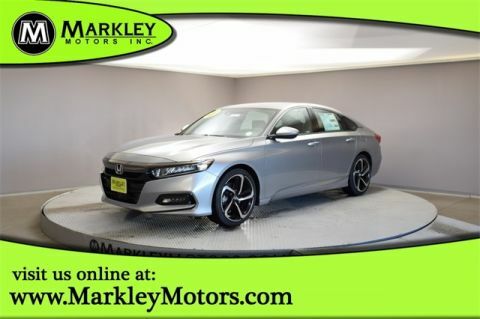 Sleek and stylish with LED lights, innovative front grille, and distinct alloy wheels makes our Honda is irresistible with modern sophistication.